Our family name, pronounced 'Weems', comes from the Gaelic word for caves which stems from the rocky outcrop on the Firth of Forth on which our family home, Wemyss Castle, sits. Looking back towards Edinburgh, the castle has been the family seat for over six centuries. 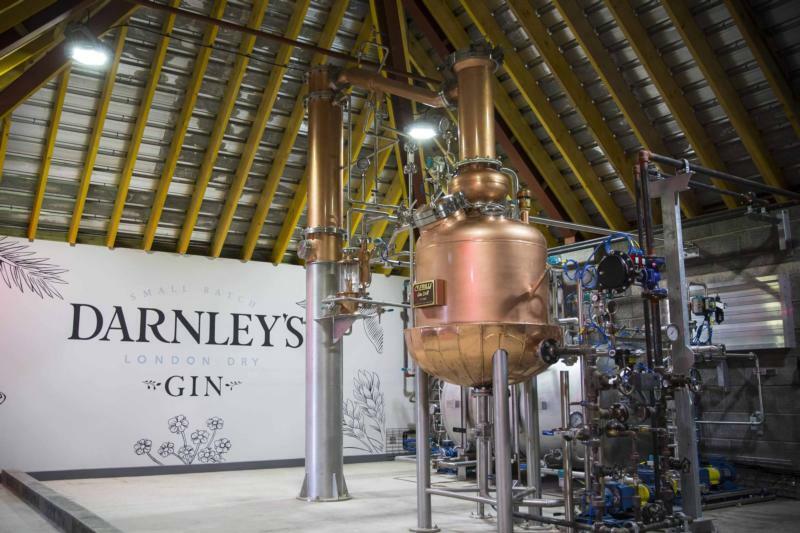 With renowned expertise for the production of fine wines and whisky, it was a natural step for us to make a range of gins and Darnley's View began! We worked with 11th generation master distiller Charles Maxwell and gin expert and author Geraldine Coates to create recipes for two beautifully balanced gins, Original and Spiced.